Cologne is the beautifully diverse city in Germany. With over 1 million people, it is the largest city in the German federal state of North Rhine-Westphalia. Cologne is the ultimate experience of incredible history and breath-taking architecture. Touristic attractions of this vivacious city, includes the Cologne Cathedral, The University of Cologne, Museum Schnütgen, and Kolumba. Cheap flights to Cologne are now available for a limited period of time, so get ready to be enthralled by this captivating city! Cologne is the home of Cologne Bonn Airport (CGN), which is located only 15-minutes away from the city centre. The Cologne Cathedral boasts two massive towers which dominates the city’s skyline. This spell-bounding Gothic building can hold more than 20,000 people. It is worth a visit! Cologne is a cultural hub, with a vast array of magnificent museums. 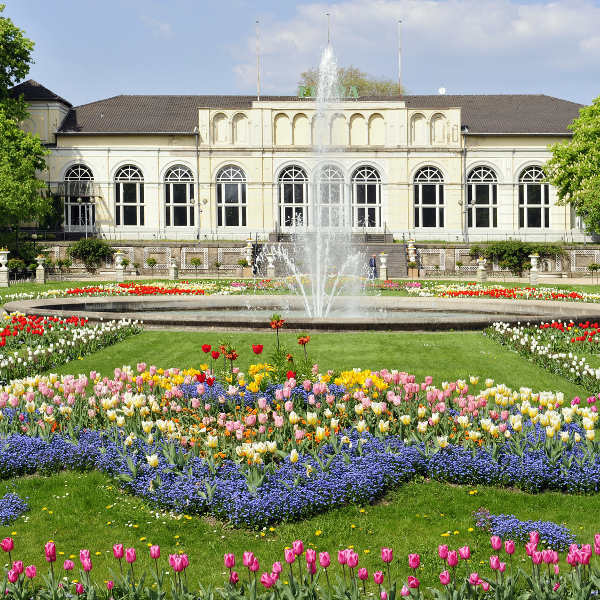 Visit the likes of Museum Ludwig, Roman-Germanic Museum and the House of Fragrances 4711. Beautiful greenery can be seen throughout the city. 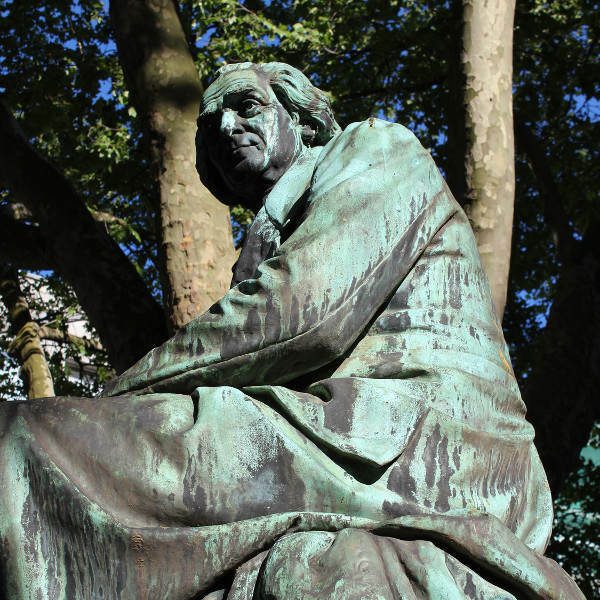 Be sure to unwind at the mesmerising parks and gardens, including Rheinpark Park, Volksgarten Garden and Stadtwald Forest. Visitors will be pleased to know that Cologne is one of the warmest cities in Germany. A temperate-oceanic climate, with cool winters and warm summers can be enjoyed in this wonderful metropolis. Summer (July to August) is the busy tourist season; the weather is warm but can become quite humid. Autumn (September to November) is the best time to visit Cologne; tourists will be exposed to sensational weather and cheap hotel prices during these months. For an authentic experience of the beer culture, plan to go in May, as the beer gardens begin to open, and the atmosphere is buzzing with the enthusiasm for the spring season. Cologne is the fourth largest city in Germany and an extremely popular tourist destination. Nestled within the Rhine-Ruhr metropolitan region, this vibrant metropolis has something to offer to all who visit it. Make your way on foot or use the easily accessible public transportation, explore trendy bars and cool cafes in areas such as Rudolfplatz. Discover picturesque urban scenery in Altstadt (Old City), with narrow alleyways and eye-catching colourful buildings, it is definitely worth taking a casual stroll through for amazing photos. The city’s global claim to fame is the monumental Cathedral in the centre of the city. 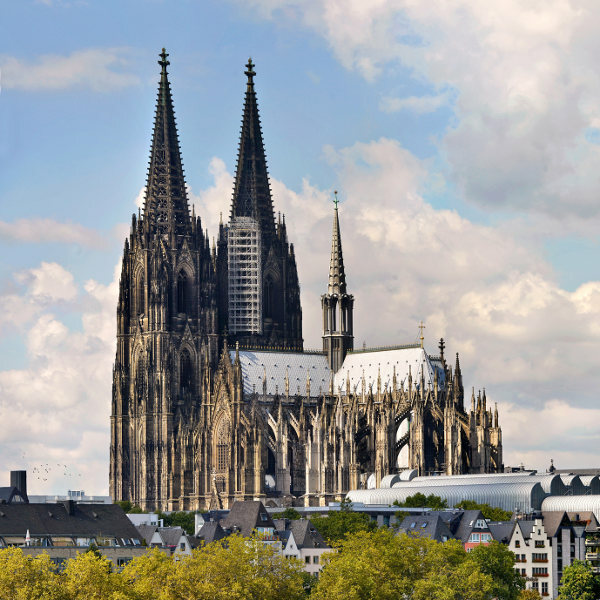 Known as the Kölner Dom, it is one of the most popular tourist attractions. A visit to this incredible piece of Gothic architecture should be first on your Cologne itinerary. Compare several airlines, and book your cheap flights to Cologne online at Travelstart! There are no specific vaccinations required to enter Cologne and Germany. However, all travellers are required to be up-to-date on routine vaccinations. These vaccines include measles-mumps-rubella (MMR), diphtheria-tetanus-pertussis, varicella (chickenpox), polio, and yearly flu shot. Cologne is a safe city to visit; tourists should feel assured when walking through the streets. However, with all major cities, travellers should always maintain cautionary sense to avoid falling victim to petty crimes. • Always keep a watchful eye on your bag – pick-pocketing can occur at places such as The Cologne Cathedral and the transport hub. • Do not leave your wallet or purse unattended in a public place. • Lock away your passport in the hotel room safe. • Do not go for a walk around Altstadt after dark as it is considered to be dangerous at night. Rather plan to visit and explore the architecture during the day when it is safe.